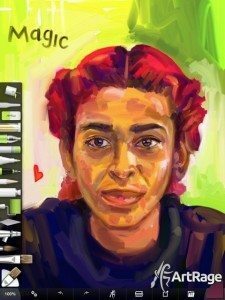 ArtRage for iPad 2.0 Released! 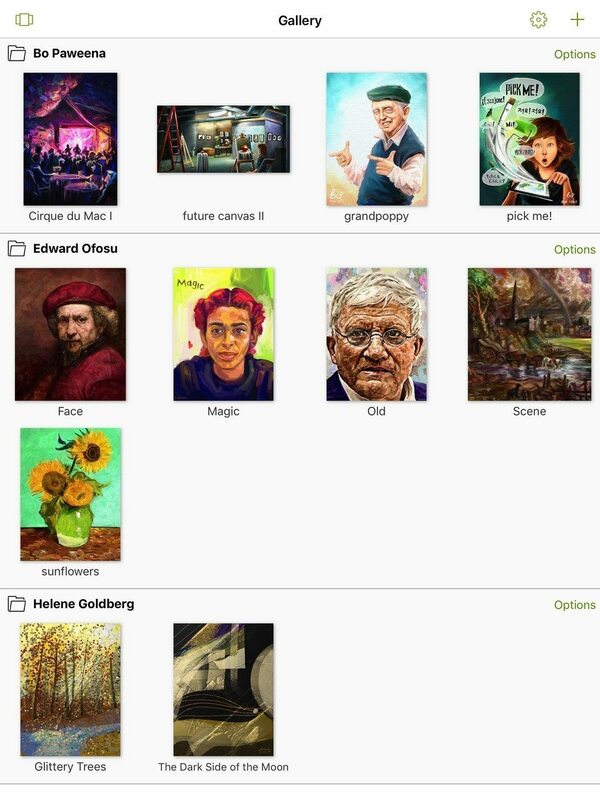 Home » News » ArtRage for iPad 2.0 Released! ArtRage for iPad 2.0 is now available! ArtRage for iPad 2.0 is a major update for our iPad app, released Monday 5th October and now available to download from iTunes. In this update, our app has been completely rebuilt and redesigned to improve performance and workflow, is fully compatible with iOS9 and adds a variety of new features including individual layer export, transform locks, better stylus support, improved color picking, group creation in the gallery, and more! The latest version still includes all the original real media tools and digital painting features, so you’ll still be able to use all the same options after updating. The new update will be free to existing owners, and the price of the app will remain at US$4.99 from iTunes. This update will require iOS 8 or later. if you’re still running an earlier iOS, then you will not be able to update to the latest version, but you can continue using the current version (ArtRage for iPad 1.6). If you are running iOS 8+ then you should be automatically updated to the latest version of the ArtRage for iPad. We have added improved performance and additional support for styluses and stylus features. 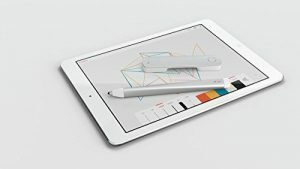 Supported styluses include Adobe Ink, Adonit Jot Touch, Pogo Connect and the Wacom Intuos and Bamboo range. 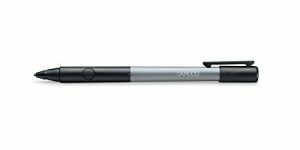 The Pogo and Wacom styluses also include customisable button shortcuts to toggle the toolbar, undo, redo, or do nothing, as well as allowing you to turn touch rejection (stylus only mode) on or off. ArtRage for iPad 2.0 supports palm rejection with both finger and stylus, and this can be toggled on and off in Preferences. We’re also excited to announce that ArtRage has worked with Adobe to include full support for the Creative Cloud, and have been featured at the AdobeMAX keynote announcement. 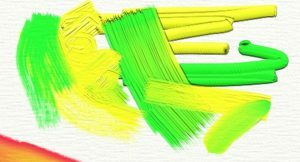 It’s easy to set up your styluses in ArtRage 2.0. 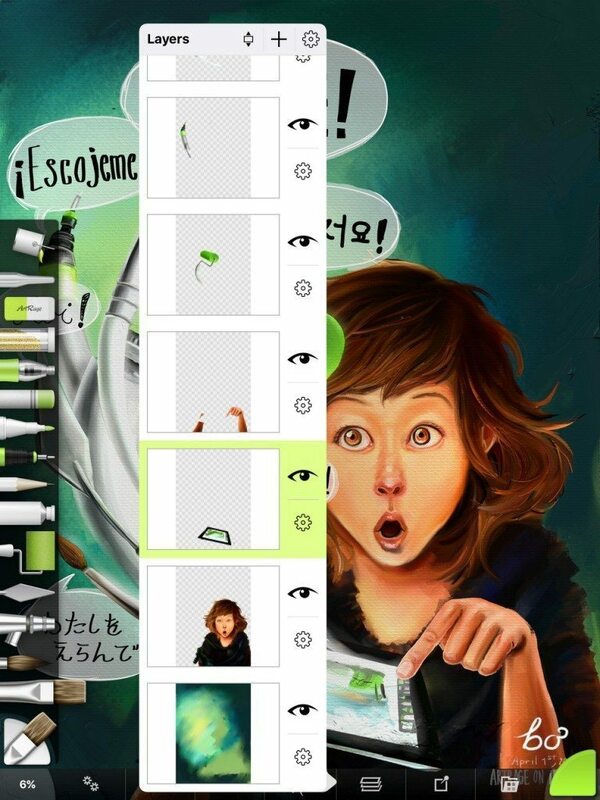 Just open the menu, select your stylus and customise it directly inside the app’s Preferences. ArtRage for iPad 2.0 includes full support for the Wacom stylus in iOS9 and will solve any problems you may have been having with version 1.6 and a Wacom stylus. 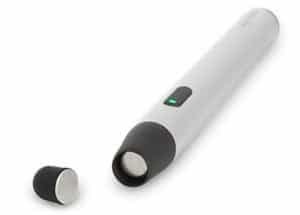 Browse supported styluses in our online store. Learn more about using them with ArtRage for iPad in the Styluses section of the online manual. We have added in two additional painting tools from the desktop program ArtRage 4: the Glitter Tube (scatter/texturing tool), and the Gloop Pen (gel pen/watercolour style effects tool). Learn more about the tools in ArtRage for iPad Tools. 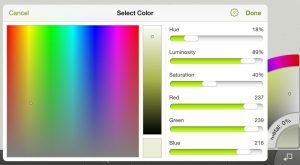 ArtRage for iPad 2.0 will have a full range of colour picker types (HL/S, HS/L, LS/H, RG/B, RB/G, and BG/R), as well as a Precise Color Picker to let you pick exactly the color you want. The color sampler will pop up a sample preview lens of the selected color, to make it easier to pick a hue from your painting, and we’ve added a shortcut that adds new colors to the Color Samples. Learn more about the color options in ArtRage for iPad Colors. 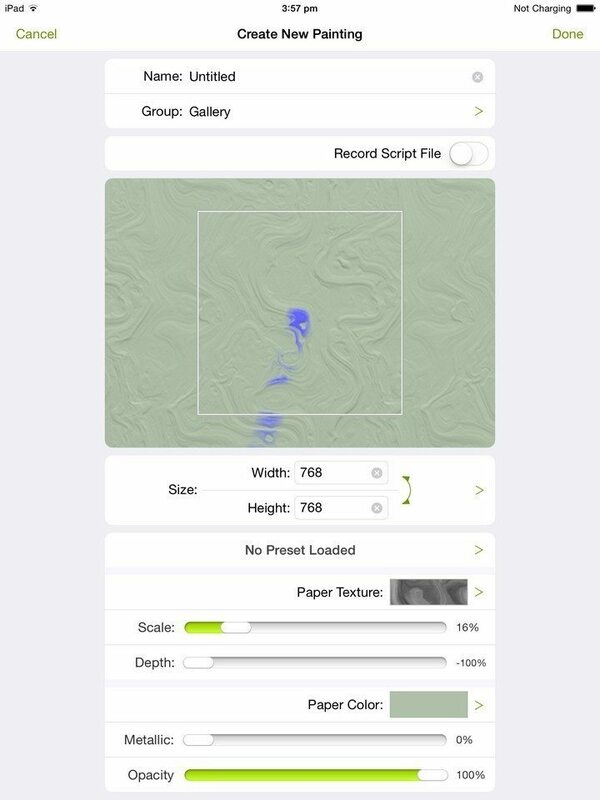 We’ve added a variety of advanced layer related features, including transparency lock, transparent PNG support for imported and exported files, the ability to import and export individual layers, Bump blend modes (paint texture effects), and the ability to copy and paste from the iOS clipboard. 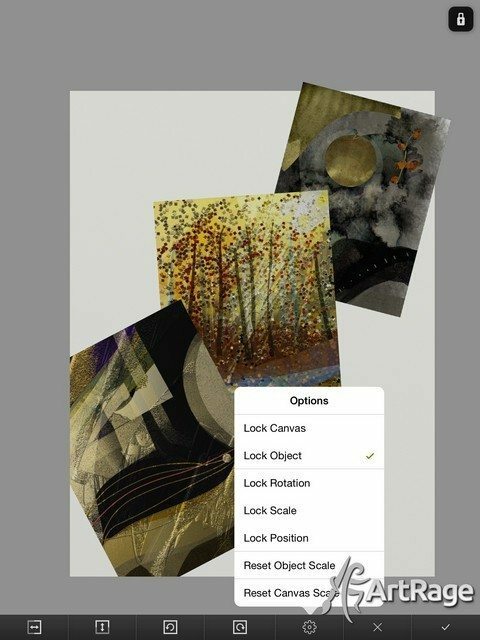 Learn more about the layers in ArtRage for iPad Layers. Transform is a now much faster, letting you easily resize and reposition individual layers. We’ve also added quick shortcut buttons to let you flip your image easily, and a range of Transform Locks to help you navigate the canvas and rearrange the active transform in exactly the way you need to. Improved Layers options give you more creative flexibility! The update includes vastly improved performance, so your app should be faster and more stable. While performance will vary by device, we have seen marked improvements in memory intensive features like Watercolors and Transform. The entire interface has been completely redesigned for better usability. Amongst other changes, the Presets menu can now be accessed through the Settings or the actual tool, Tracing and References have been combined into a single menu, and we’ve added a shortcut to add color samples under the color picker. The app now performs significantly faster, and is much more stable. It also includes a ‘save prompt’ feature to remind you to save your work. The app now has an improved gallery system with folders. You can group your paintings into custom folders and move them around easily between groups. It also includes a backup system to allow you to backup your entire gallery to iTunes, and you can import from, or upload directly to, iTunes, Email, Photos, Dropbox, Adobe Creative Cloud, and deviantART Sta.sh, as well as export images directly to supported apps on your iPad (e.g. Twitter). You can also export all images or multiple Scripts from a group in a single action. 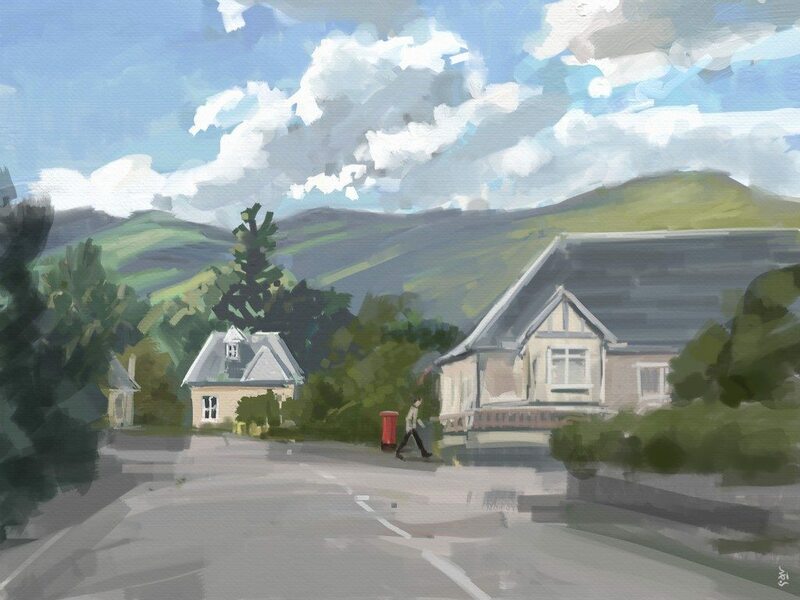 Learn more about saving, managing and exporting your paintings in ArtRage for iPad Files. Along with an online manual, we’ve added a handy guide to the a walkthrough guide to the app’s main features to help you figure out what everything does so you can start painting quickly and easily. You can check it out in the images below! The main quick start screen. Easily pick a specific tool size. Open the Settings panel to adjust individual tool settings, like pressure, thinners, opacity and smoothing. Access the menu here, including the gallery, preferences, stylus options and help files. Access your layers, and all the features available (importing, blend modes and more). Add reference and tracing images to the canvas. Create a custom collection of color samples. Shortcut to add a selected color to your Color Samples. For additional resources and information, see the Press Section and Educational Resources and Information (note that the iPad app is covered by the iTunes Volume Purchase Program for Education). If you buy ArtRage for iPad now, you will be automatically updated to version 2.0 when we release the update (as long as you have iOS8 or later).